Surprise Chiropractic is committed to relieving your pain using the principles of chiropractic care as well as other complementary therapeutic procedures. Pain is a message from your body that there is a problem. Don’t mask the problem with drugs, heal it with chiropractic care. Surprise Chiropractic is committed to relieving your pain using the principles of chiropractic care, and other therapeutic procedures. Pain is a message from your body that there is a problem. Don’t mask the problem with drugs, heal it with chiropractic care. 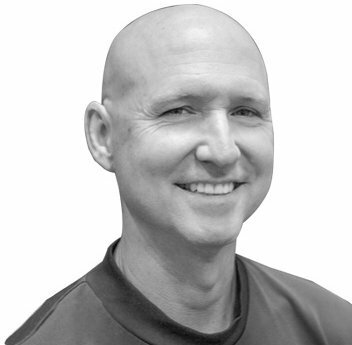 Dr. Verloop, D.C., uses several different chiropractic techniques: Diversified, Gonstead, Drop table and Activator. Depending on your needs or preferences we may adjunctively use therapeutic procedures including intersegmental traction, electrical muscle stimulation or class IV cold laser (K-Laser). If you have been unfortunate enough to have been in an automobile accident immediate treatment may be important. Your situation may merit legal counsel as well. Surprise Chiropractic works with experienced personal injury attorneys for your convenience and if needed can work with any legal counsel you have retained. We are conveniently located in the Albertson’s shopping plaza on the south side of Grand Ave. across from Del Webb Hospital. What should I expect on MY FIRST VISIT to Surprise Chiropractic? 1) Dr. Verloop, D.C will take a short history of your problem. 2) Dr. Verloop, D.C. will examine your spine and problematic areas. He may use a heat reading instrument, reflex tests, muscle tests, orthopedic tests or nerve tests. He will always use his hands to gently push around the problem areas to assess tenderness and inflammation, and to isolate and gently move affected joints to assess their motion. 3) If needed, X-rays will be taken of areas related to your problem. Previously taken X-rays may be reviewed if they are relevant to the problem. The need for X-rays is based on several different factors that are discussed with the patient beforehand. 4) Dr. Verloop, D.C. then reviews his finding with the patient and makes his recommendations for care based upon the patient’s goals for care. If your problem is outside of Dr.Verloop, D.C.’s scope of care he will then refer you to an appropriate professional. 5) Dr. Verloop, D.C. will then show the patient how he will adjust the spine, and if acceptable to the patient he will then perform the adjustment. Your first visit may take anywhere from 30-90 minutes depending on the severity of your problem. 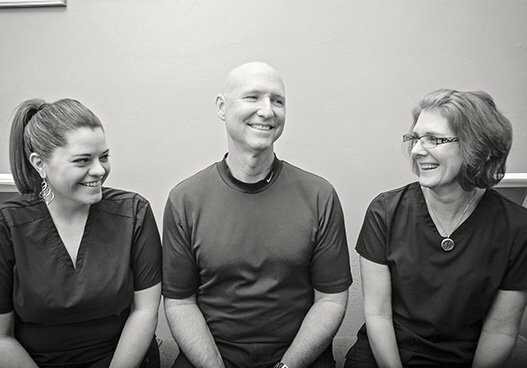 At Suprise Chiropractic, we take great pride in providing the finest chiropractic care to our patients. Below is a sampling of the different chiropractic services we offer in our Surprise office.